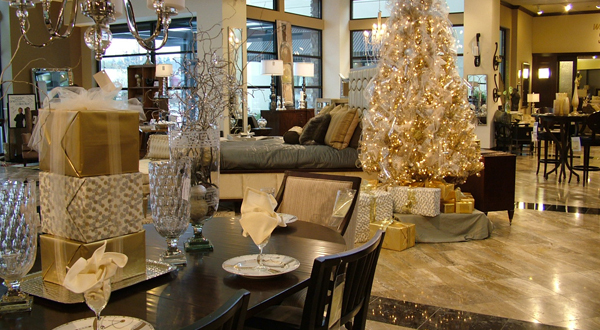 Seldens Designer Home Furnishings Is Coming To Bellevue! We are excited to announce today that we, Seldens Designer Home Furnishings, have purchased Masins Furniture and Interior Design located in Bellevue Washington. 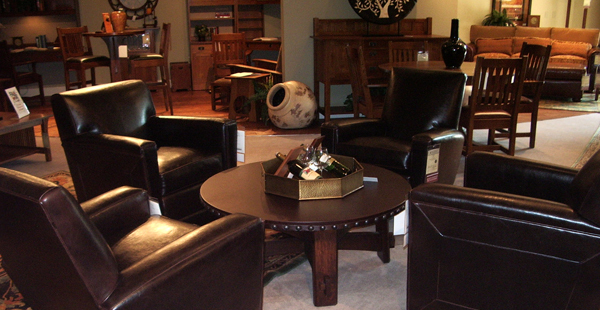 Masins Furniture has been a prominent furniture retailer in the Seattle area for 88 years. Since it’s opening in 1927, they have provided excellent service and quality products to its customers from all over. We are extremely honored to be continuing on Masin’s legacy through the transition to the Selden’s name. We plan on carrying a lot of the same loved brands that Masins has for years, as well as look forward to providing customers with new product. Both Selden’s Furniture and Masins Furniture are currently owned and operating with 4th generation family members. Scott Selden said it was a natural fit as both family businesses operate on a similar philosophy; superior customer satisfaction, providing a quality product and excellent service. We are so lucky to also keep David Masin on board with us as manager of the new store. Our current store located in Fife, Washington has a showroom of over 100,000 square feet and holds more than 70 different furniture and manufacturer brands of quality and style. We plan on continuing to operate with our customer as our number one priority. 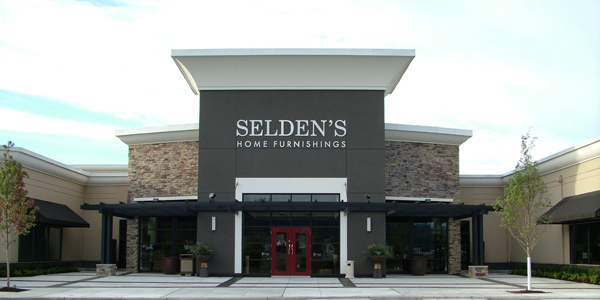 At Seldens we offer complementary design services for every customer, a large mattress sleep gallery, and select in-stock items from our large warehouse, and we believe that is what gives us that extra touch to continue to be a prominent furniture retailer in the area. Through our Partners in Design program, we at Seldens also work directly with registered interior design professionals. What you might not know is that we do a lot more than just sell furniture. We want to provide you with the all-encompassing resources you need to make your house a home. It’s not always about the items you place in your home, but also the work, thought, and care behind picking those items. 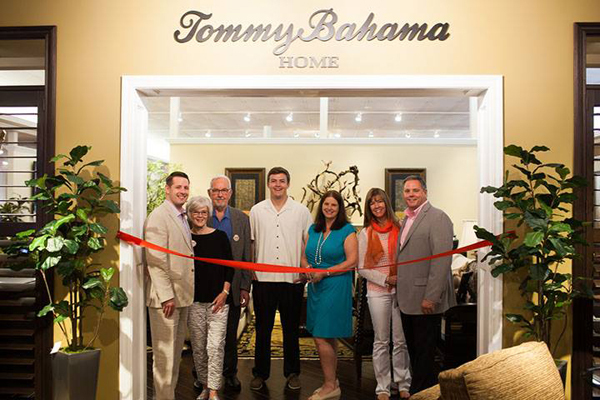 This year marks our 75th anniversary as a complete home furnishings destination in the Puget Sound. The transition from Masin’s to Selden’s is planned to happen July 2015. We are excited to be enhancing our presence in the Bellevue/Seattle market, and we hope that you are too! Here is a link to an article in the Puget Sound Business Journal that has details from our press release. Want to learn a little more about us? Visit us at www.seldens.com or on Facebook!